[OFFICIAL] Daily Gem Increase, Card Inventory Cap Increase, and more Watts! Hello community! 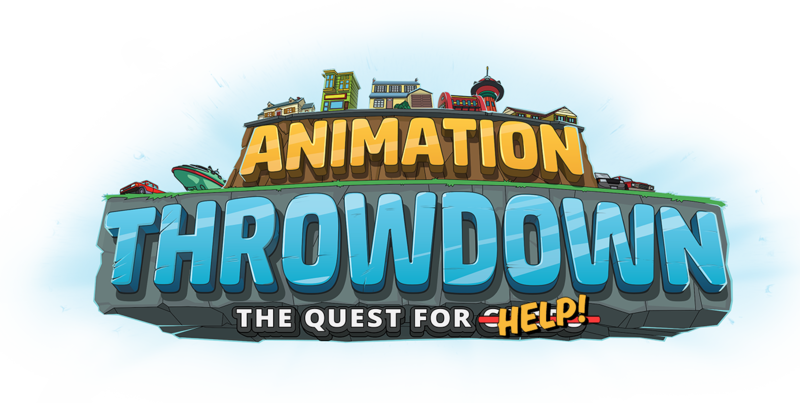 There are some big updates coming to Throwdown! Over the next month or so you are going to be seeing a lot of updates that are going to update the game in a significant way. Many players have asked for updates that will help fix balance issues and other areas of the game and in preparation for these updates, we are starting to roll out some corresponding updates. The Card Inventory cap will be increased for all players from 100 to 250. All previous Card Inventory Upgrade purchases will still remain in effect and will additionally increase your cap. This update will be released today. The Gems gained from your daily quest will be doubled from 10 to 20 per daily quest completion. This update will be released today. We will be working to increase the ability to gain Watts over various parts of the game. This update will be happening over the next few weeks and more info about these updates are coming. Please stay tuned for additional updates, including Adventure updates, QoL updates, New Skills, and more!